Amjad Islam Amjad, PP, SI (Urdu: امجد اسلام امجد) (born 4 August 1944) is an Urdu poet, drama writer and lyricist from Pakistan. He has received many awards for his literary work and screenplay for TV, including Pride of Performance and Sitara-e-Imtiaz. Amjad was born in Lahore in British India, now in Pakistan. His family originally belonged to Sialkot. He received his secondary education in Lahore, and graduated from Government Islamia College Civil Lines, Lahore. He qualified for Masters of Arts degree in Urdu literature from Punjab University. He began his career as a lecturer in M.A.O College Lahore. He worked as a director at Pakistan Television Corporation from 1975 to 1979, before returning to teaching. In 1989, Amjad was appointed as Director General of Urdu Science Board. He has also worked as a project director of the Children Library Complex. 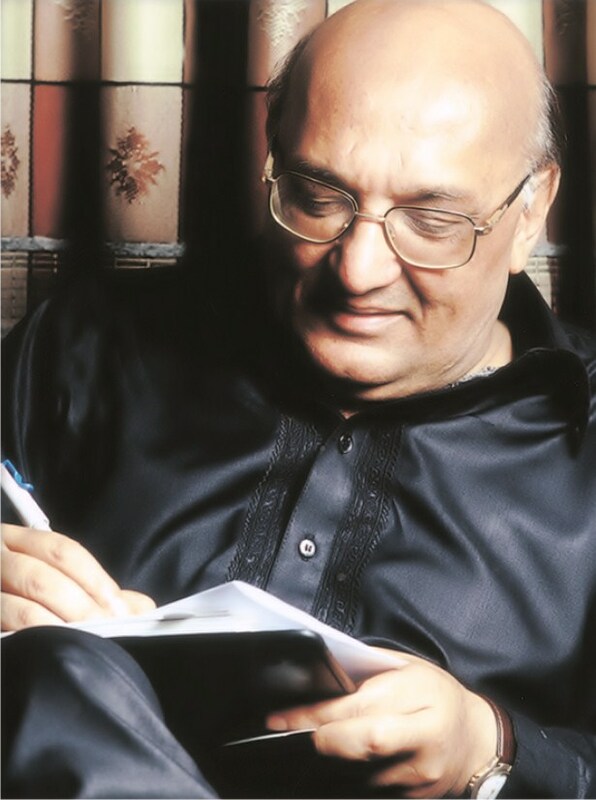 Amjad is the writer of many drama series for Pakistan Television Corporation including Waris. He has written many columns, translation, criticism and essays while his main focus remained writingNazms, a type of Urdu poetry. Among his most notable dramas are Waris, Dehleez, Samandar, Raat, Waqt and Apnay Loug. Amjad Islam Amjad is very keen writer of express news chennel of Pakistan. In June 2008, he joined Urdu newspaper Daily Express and writes column with the title of “Chasham-e-Tamasha”.